We know the events business. We combine global expertise with local focus. We have a wealth of experience. We have passion and commitment. And we know how to deliver profitability again and again. 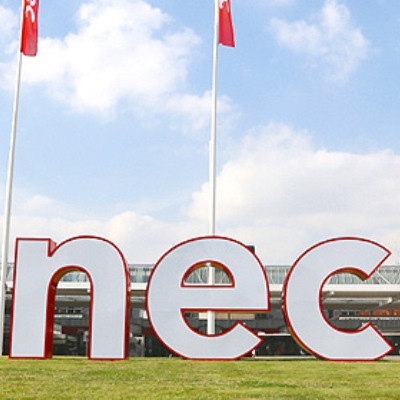 With over 40 years’ experience in the exhibition, conference, entertainment and live events industries, NEC Group International harnesses expertise right across the NEC Group’s venue management teams and service brands to bring venues to life and create long-lasting legacies. 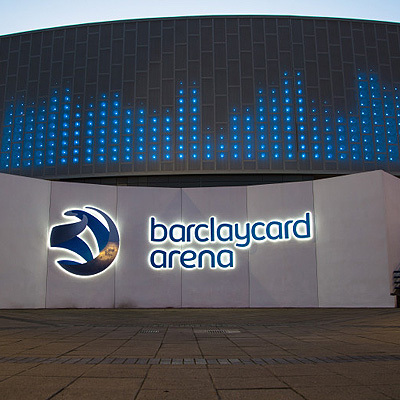 As one of Europe’s leading venue operators, the strength of our national and international networks across the exhibition, convention, sport and entertainment sectors is second to none. We bring together a wealth of venue management experience, high quality services, unrivalled access to content and sophisticated data and research capability to create world-class, efficient and vibrant venues. With a history and ethos grounded in public/private partnerships, we also understand how to create value and maximise economic impact for public authorities, private developers, cities and regions. Everything we do is focused on the individual needs and key value drivers of our clients. We are experts in driving event numbers and attendances. We understand the importance of delivering an attractive financial return. We have a proven track record in enhancing city image and reputation. We are able to bring new strategic partners to a city. We are committed to working with local communities and improving local residents’ experience of their city. We know how to maximise wealth creation and jobs. We understand how to support the delivery of local economic strategy and growth. We are a future focused business with an in-depth understanding of the event industry and proven capability to drive innovation, transformation and connectivity to international markets. 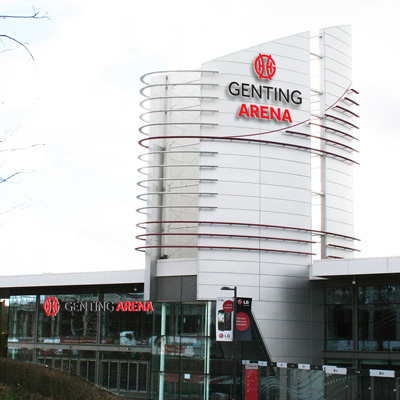 It is this pedigree that makes us the ideal partner to help realise venue potential, maximise commercial returns and customer experience and drive economic impact. We offer a range of services that can be tailored to the needs of each individual project whether that be an existing facility, a refurbishment or a new build venue. 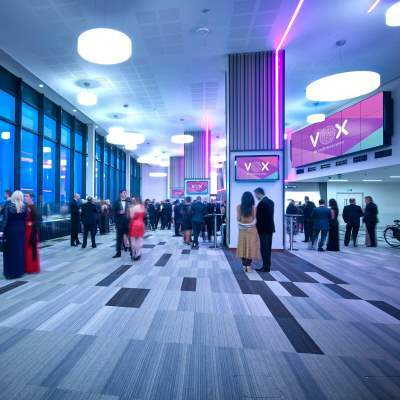 Operating across our core sectors of convention, exhibition, entertainment and multi-purpose venues, we are uniquely positioned to deliver services across the whole lifecycle of the project, from feasibility testing through to design development advice and full venue management services. 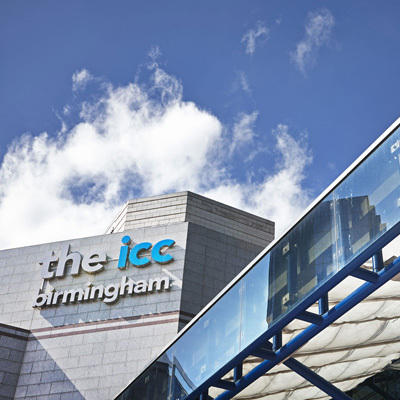 NEC Group International is proud to be associated with world-class venues: the National Exhibition Centre, the International Convention Centre, the Vox Conference Centre, the Genting Arena and Arena Birmingham. 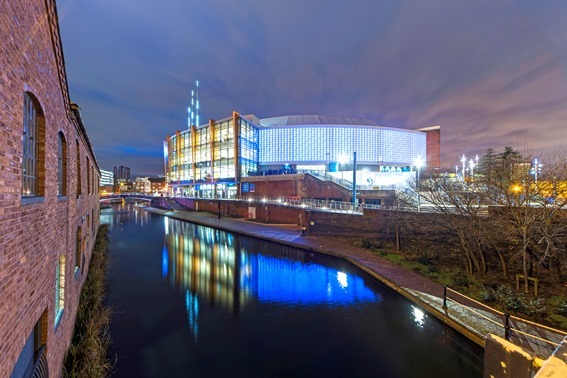 We have also provided consultancy services to a range of projects worldwide including the Asia World Expo, the Harpa Concert Hall and Conference Venue, Reykjavik, JIExpo, Jakarta, Lyon Villeurbanne Arena, Belfast Waterfront Hall, the award-winning 99 City Road Conference Centre and the Athens International Convention Centre to name but a few. The ever-changing nature of the world and of the live events industry is all at once exciting and challenging. We understand this. We listen to your needs and visions for the future so that we can use our experience, passion and expertise to bring your venue to life.